I recommend Carchase's Service highly! The guys here have comprehensive knowledge on paint restoration, interior and exterior detailing and ceramic glass coating. My car looks great now. Uses the latest Nano-technology to protect your new or pre-owned vehicle. Protects your car from UV rays, bird droppings, tree sap and road dirt and grime. 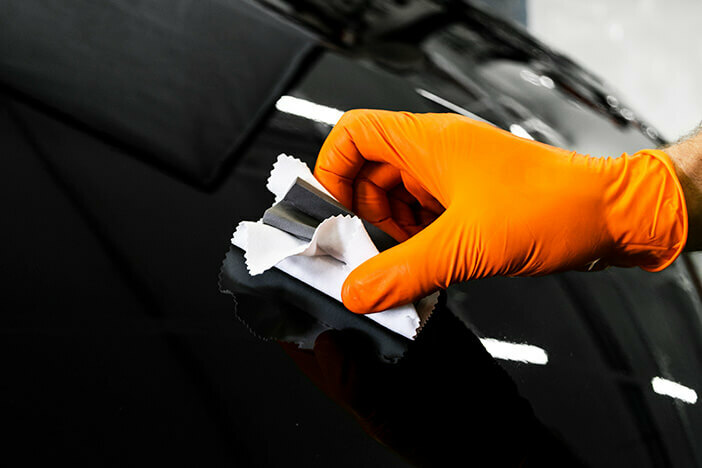 Maintain new car look and feel with our state of the art processes and protectants. Revive your used car with more than just a mere clean. Every aspect of the interior is covered. Full spectrum of shades including maximum legal darkness. Class leading films applied by expert installers. Why is detailing your car important? 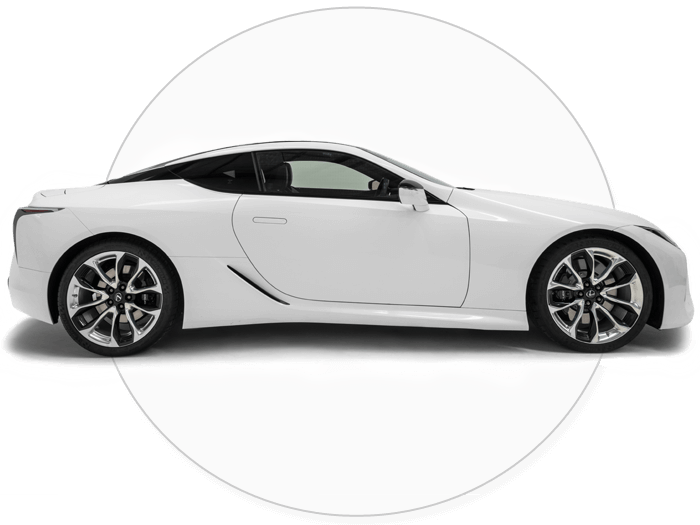 Car detailing is a broad term that is often misconstrued as being basic services such as thorough wash and vacuum. It’s also expressed in jargon and technical terms that are difficult to understand for the everyday customer like you. Rather that boring you with all the lingo, we have prepared easy to understand packages offering peerless standard of work. We can bring back that new car feeling back - over and over again. Caring for your car also means increasing its resale value. At CARCHASE, our goal is to make the vehicle ownership experience fairer, transparent and more affordable. We have you covered whether you are looking to sell you used car, buy a brand-new car, or maintain your in peak condition. We’ve inspected many cars in our day and we’ve seen most of what can go wrong. 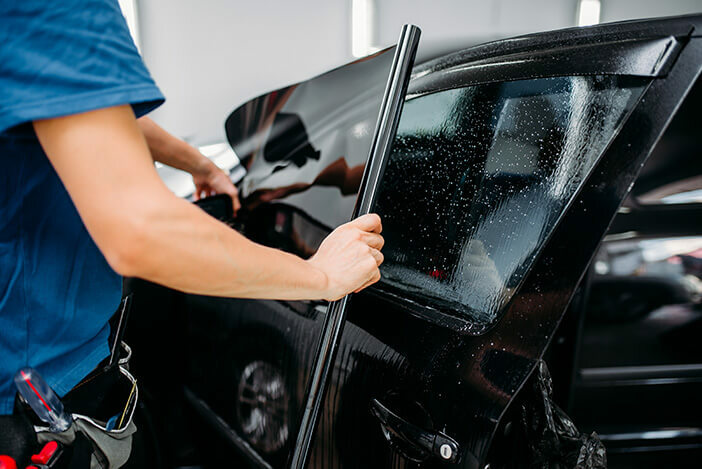 Scratches, poor interior and exterior maintenance are the most visible aspects to prospective the buyers and the most common reasons that you will get less for your car when selling it. 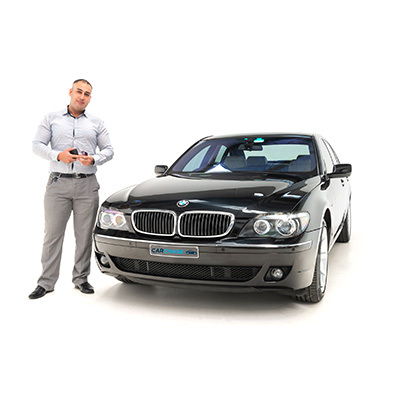 Our car detailing packages help keep your new car in top condition or restore your used car back its former glory. You’ll not only have a car that looks great but also one that will fetch you more when you sell it.